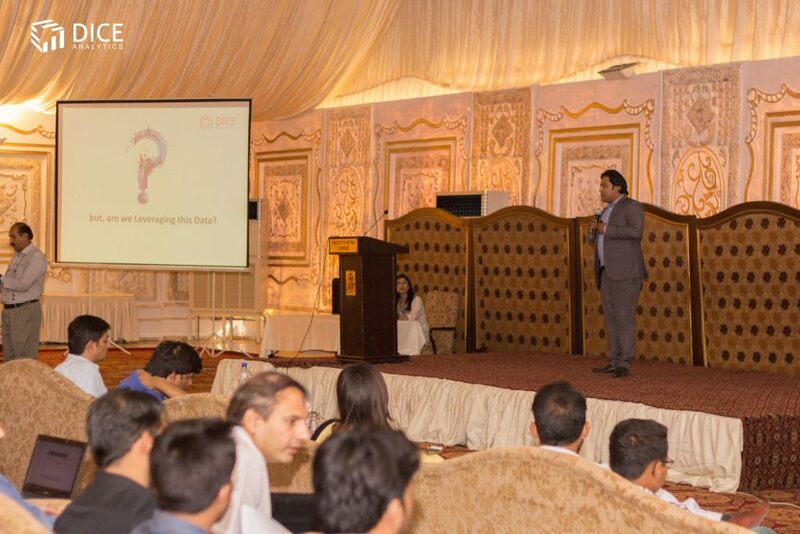 A Successful Launch in Lahore initiated with a Grand Seminar on Big Data & Data Science held in Faletti’s Hotel by Dice Analytics. The objective of seminar was to aware the people about different pillars of Big Data Ecosystem and applications of Data Science in today’s corporate world! The Seminar included informative and networking session and it was a wonderful experience to greet with working professionals and students from tech background. Attended the seminar? Give us your feedback, we would love to hear your experience! 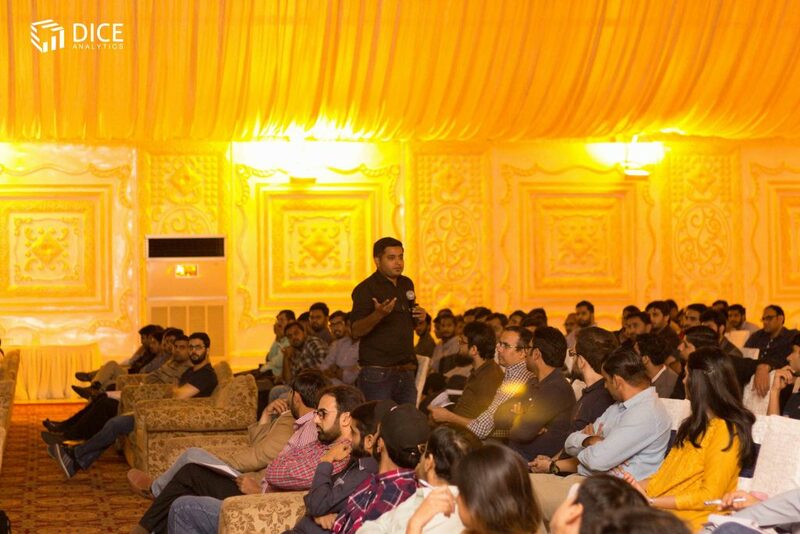 CEO of Dice Analytics, Mr. Umer Chaudhry opened-up the session where he greeted the audience and shared the vision, service verticals and journey of Dice Analytics in Islamabad and future pursuits in Lahore! The informative session started with the awareness on emerging field of Big Data Analytics in which Mr. Ali Raza Anjum, Big Data Expert , explained Big Data state of the art tools and technologies such as Hadoop, Cloudera and Hortonworks and other Big Data Processing Frameworks. 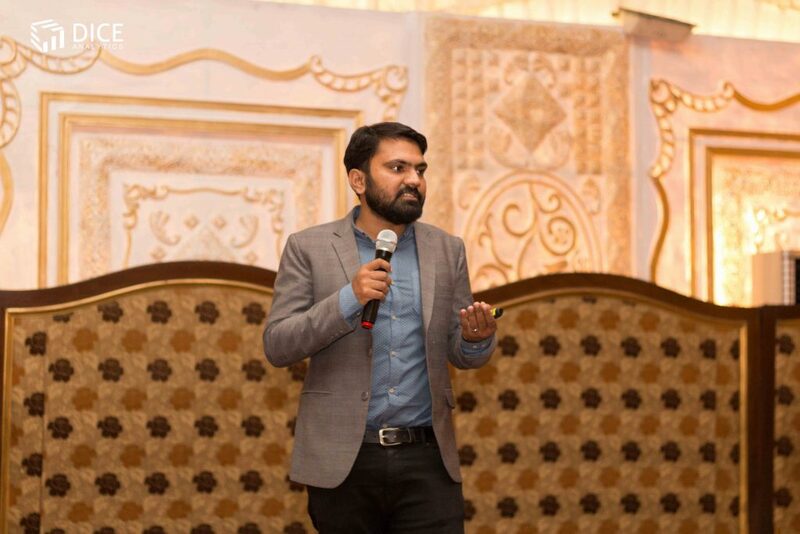 Mr. Ali Abbas, Senior Data Scientist, enlightened the audience with ingredients of Data Science including Machine Learning, Deep Learning and contemporary enterprise tools. Mr. Nauman Mir, Expert Data Analytics, mentored the audience about the whole Data Analytics Ecosystem and how they can pursue or excel in their careers with these advance fields. In networking session, employees from companies like Jazz, Erricson, Wateen, PITB, DWP Technologies, Techlogix, Netsol and DatumSquare networked with our data experts that how Data Analytics Ecosystem could help their organizations grow exponentially. 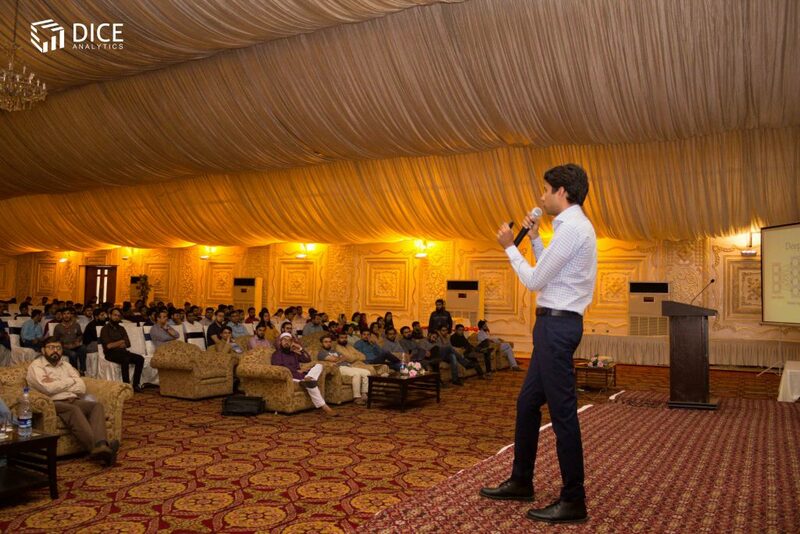 With such a tremendous response, we are now launching our professional training in Lahore. Getting most of the media coverage and landing up good audience, all in all, It was a wonderful experience!